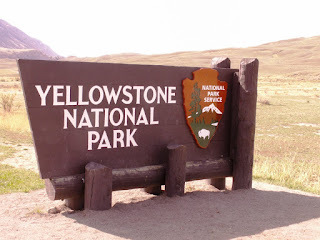 I have had the chance to visit Yellowstone National Park in 2008, 2010, 2011, and 2013 (With Ashley). 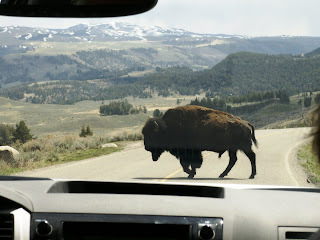 Yellowstone National Park is a must visit for anyone. 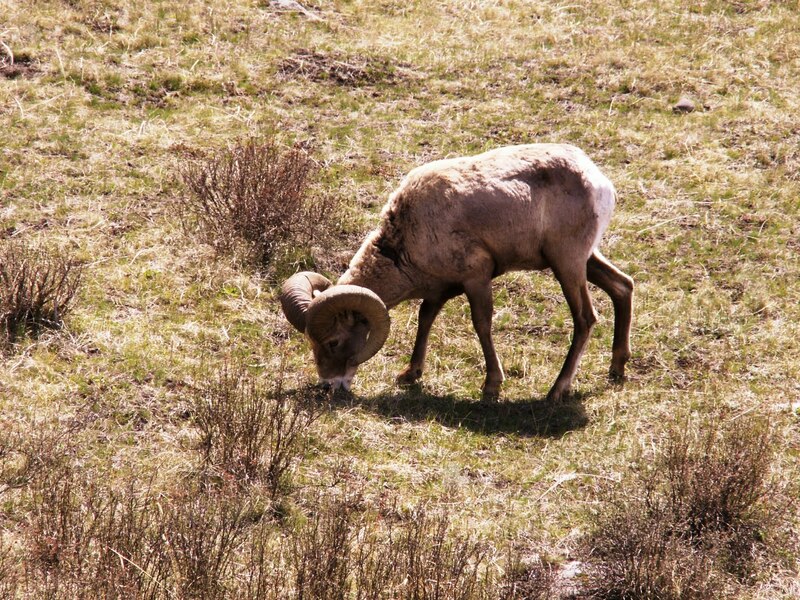 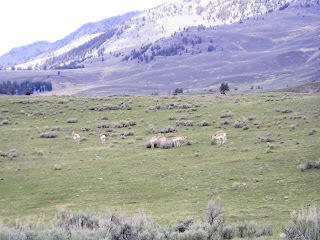 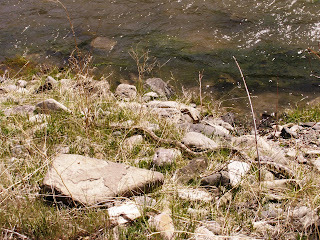 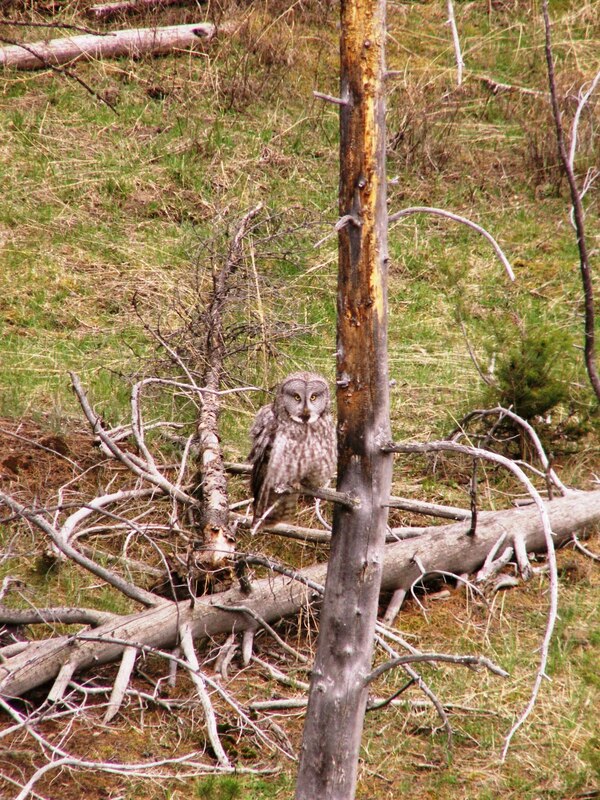 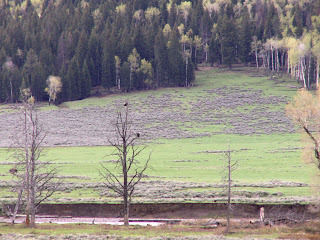 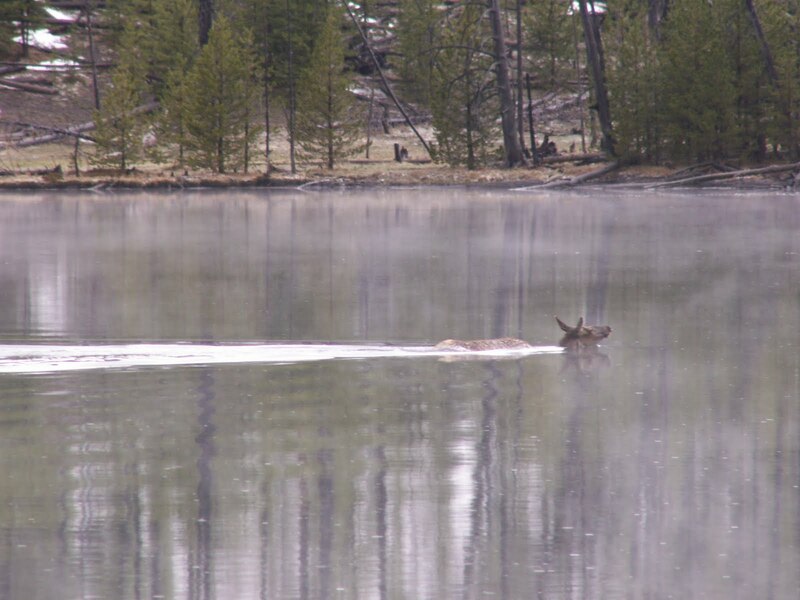 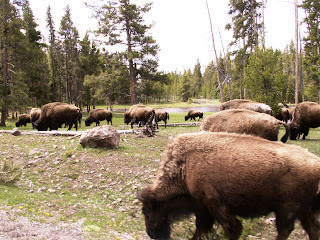 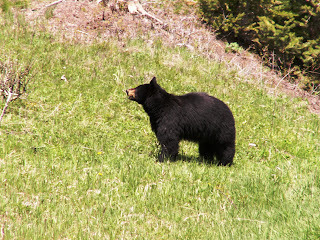 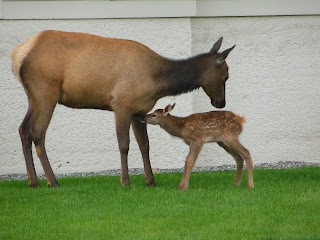 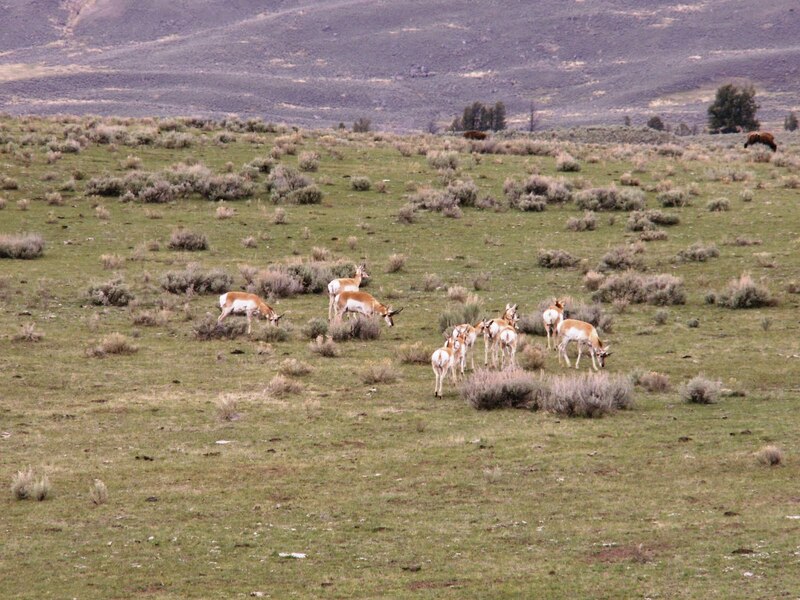 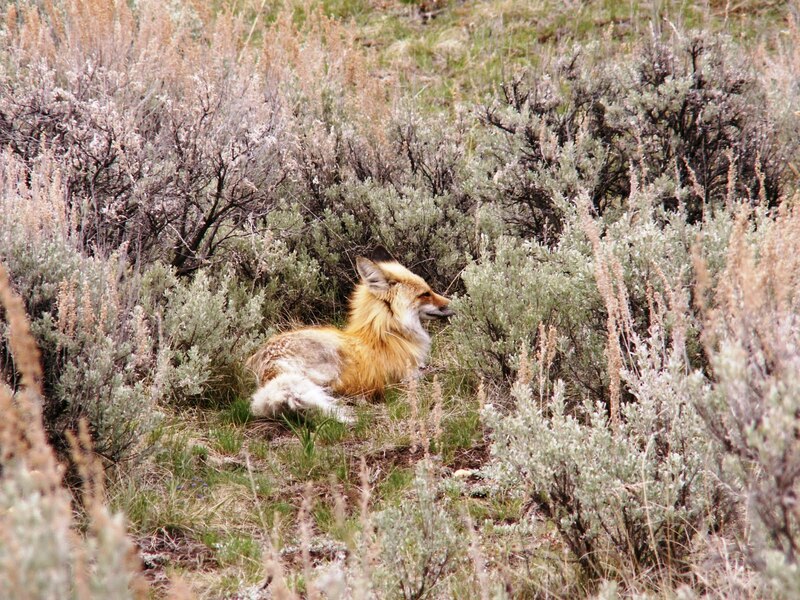 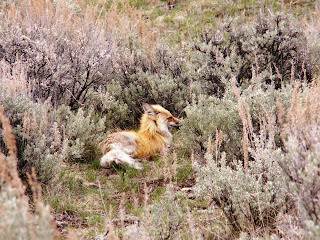 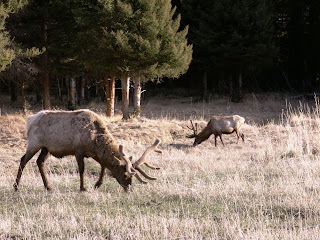 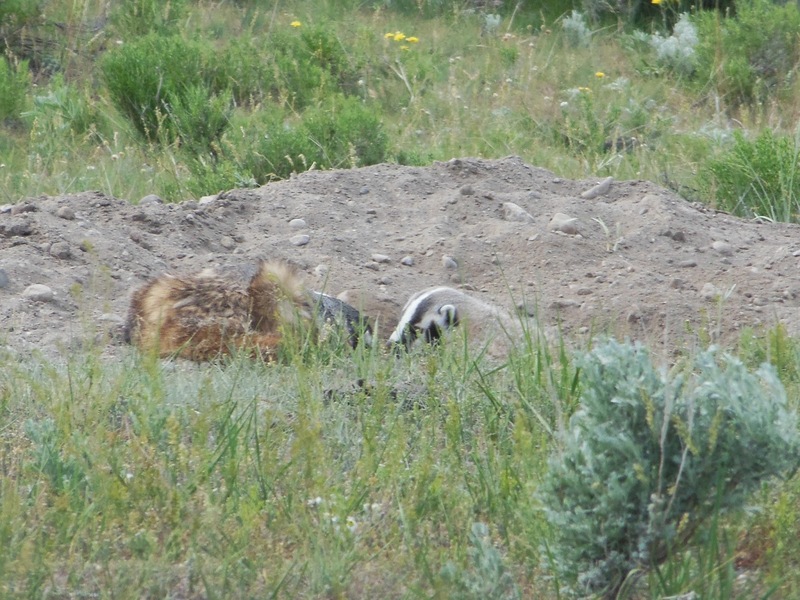 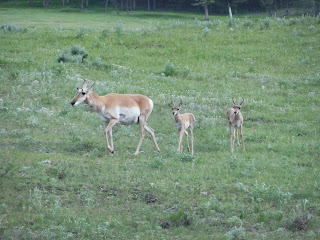 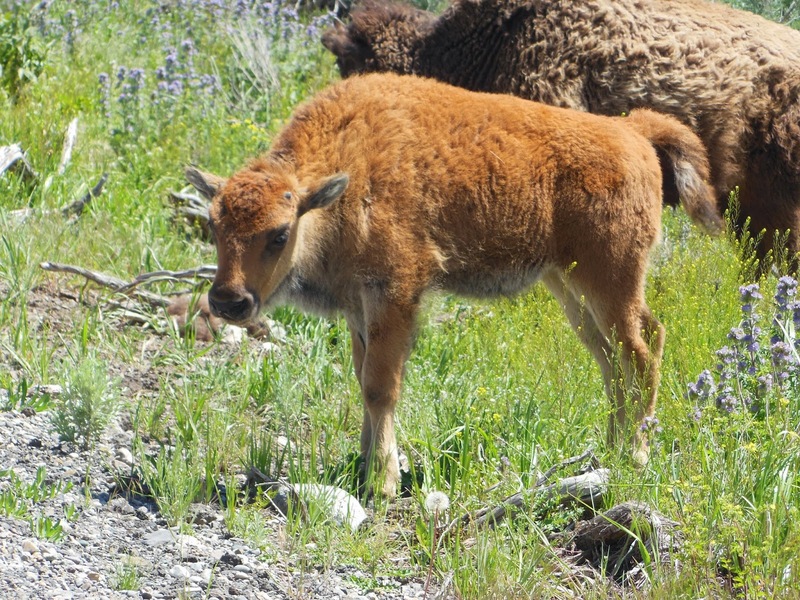 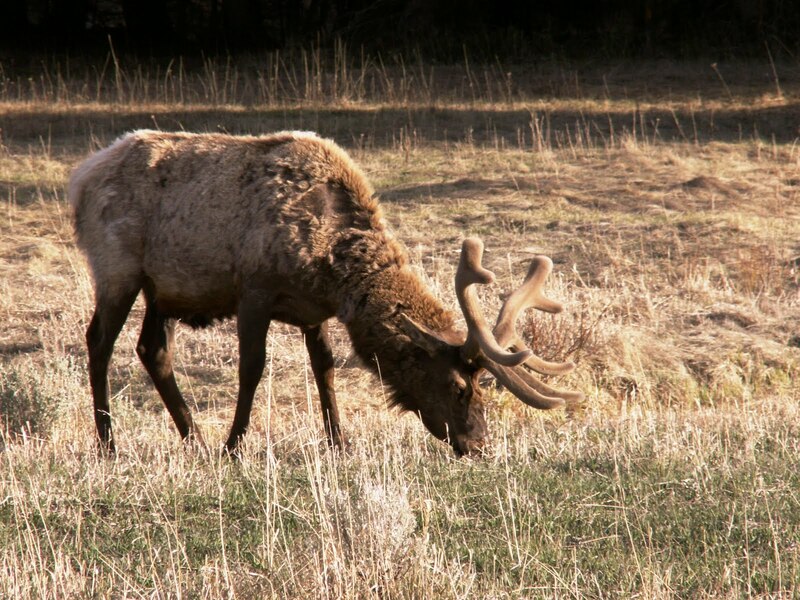 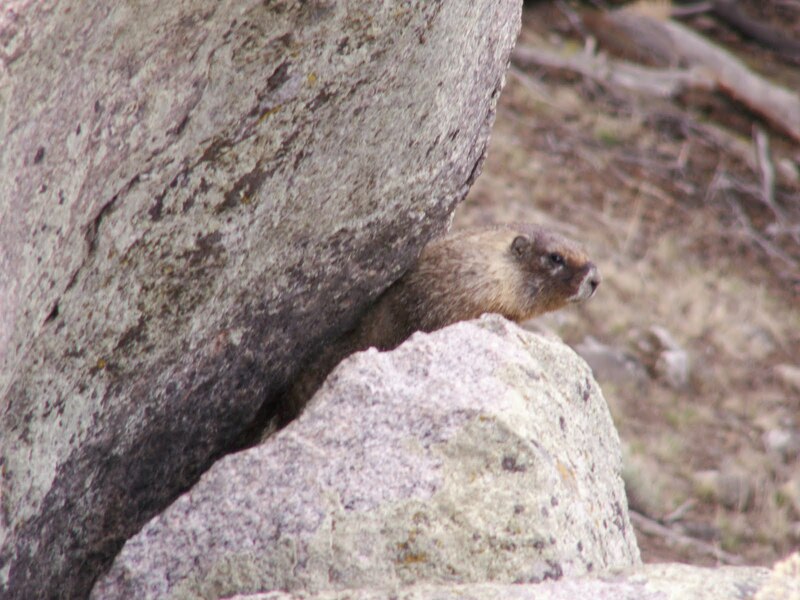 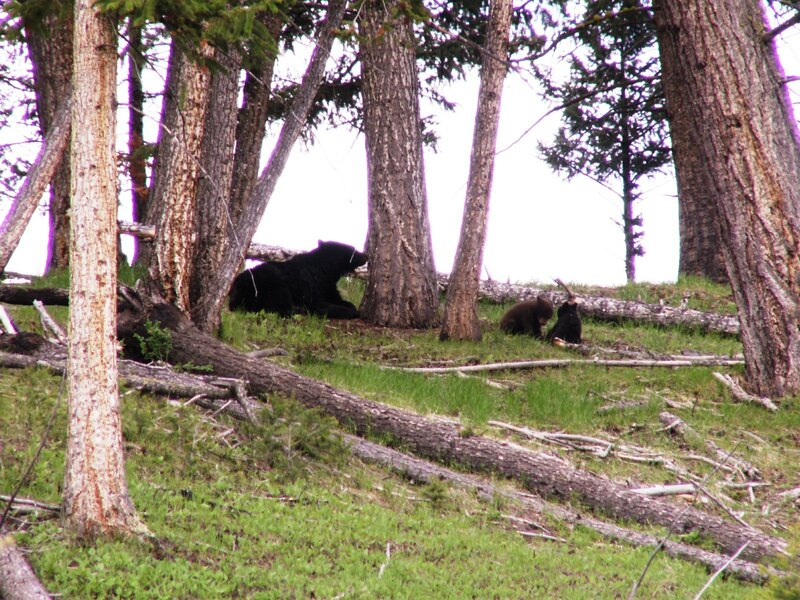 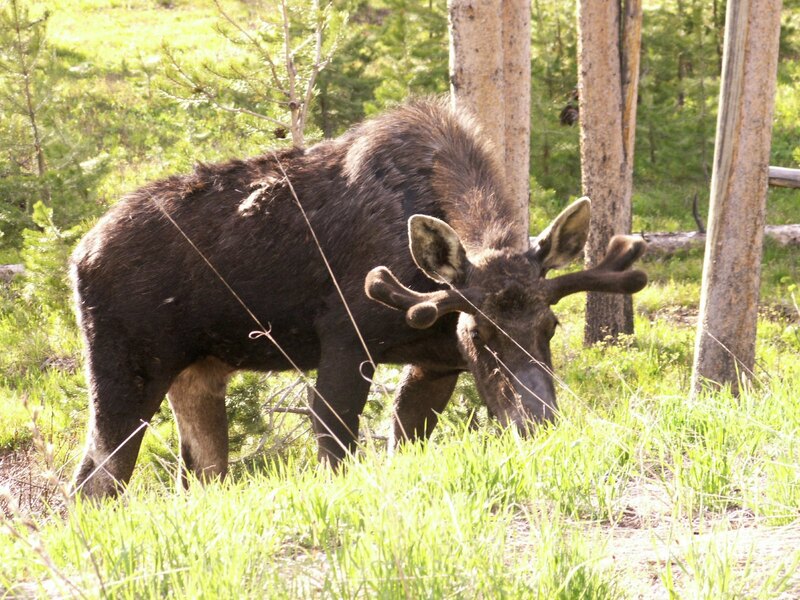 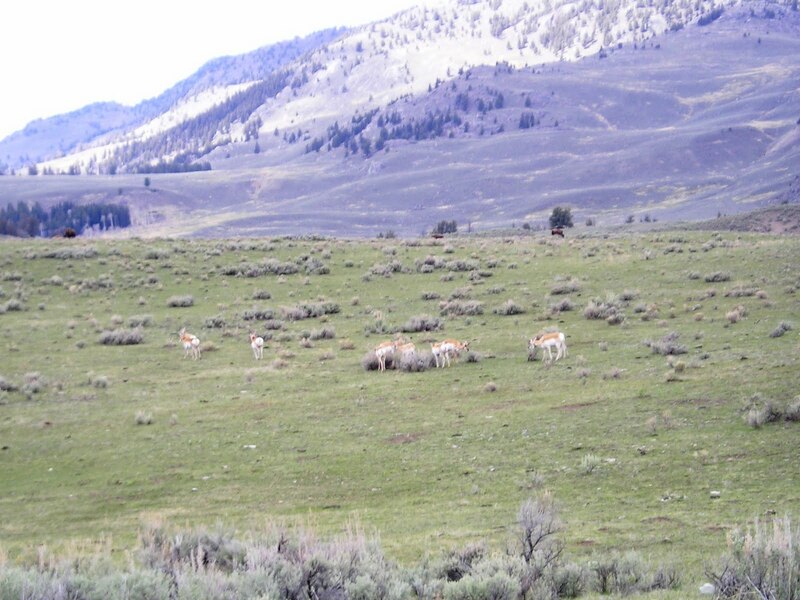 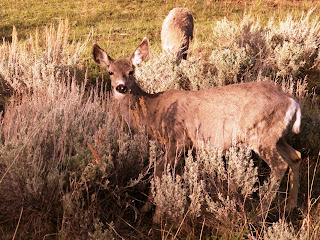 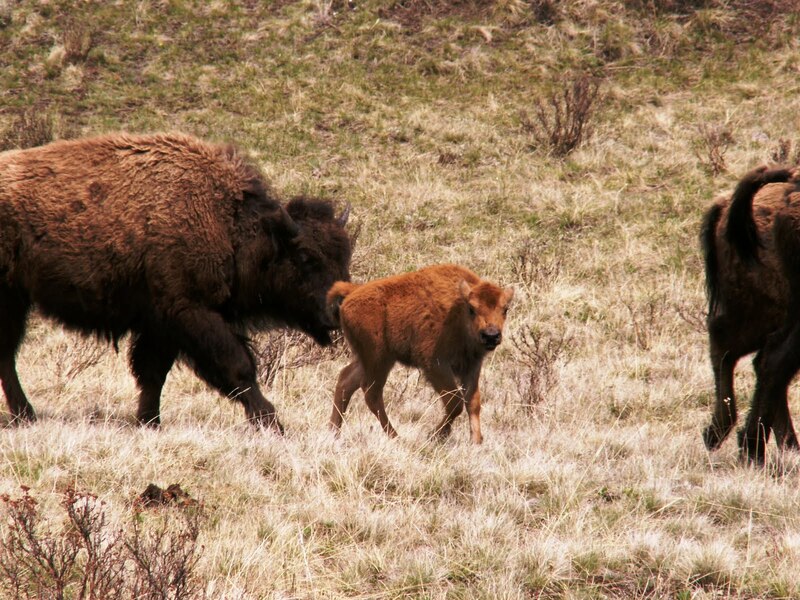 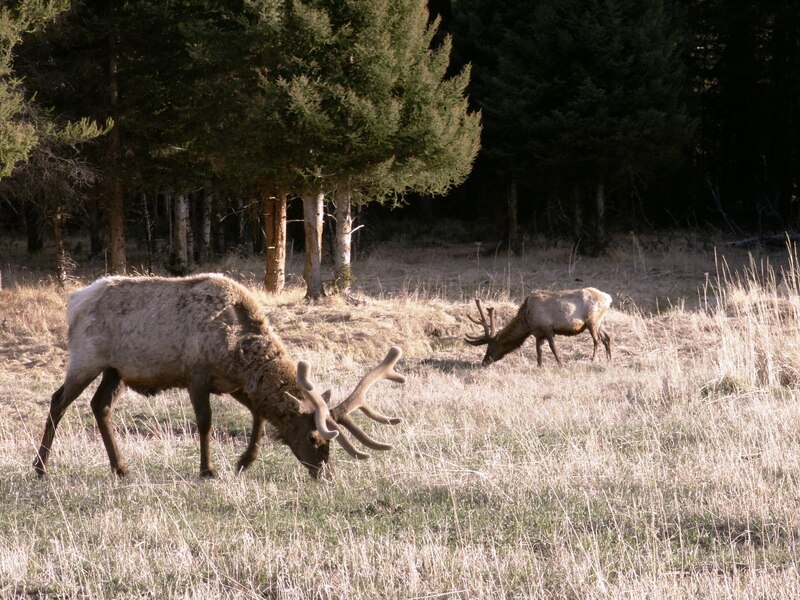 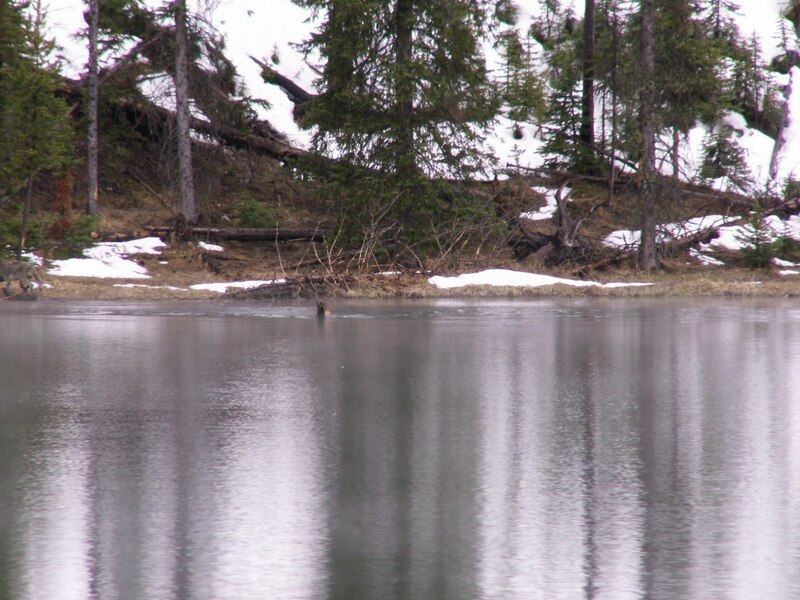 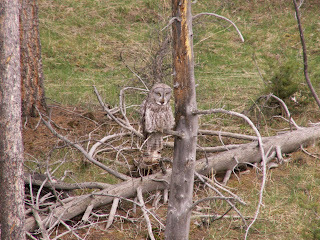 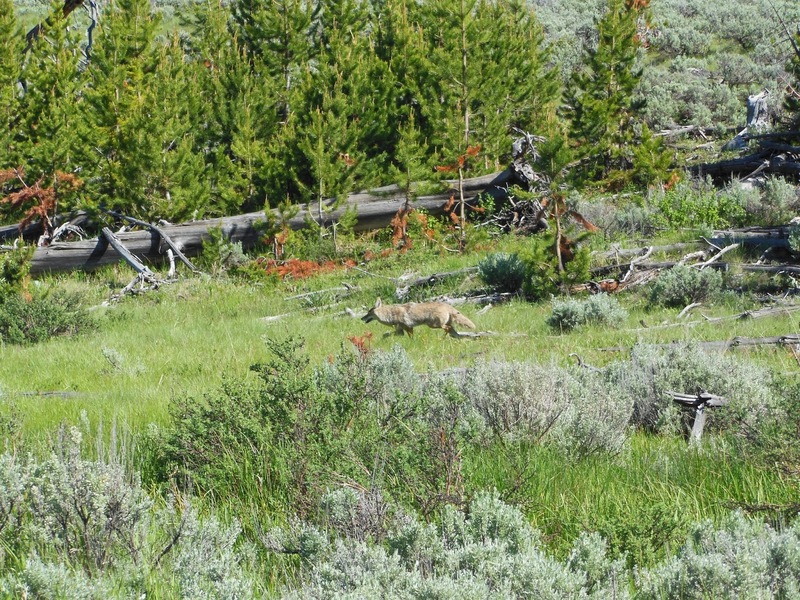 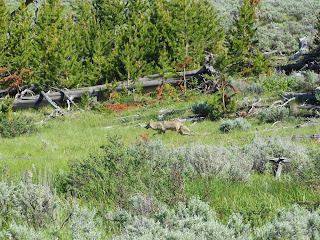 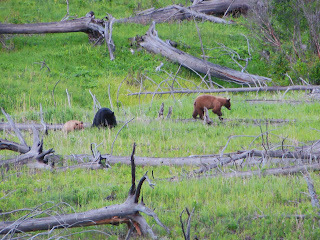 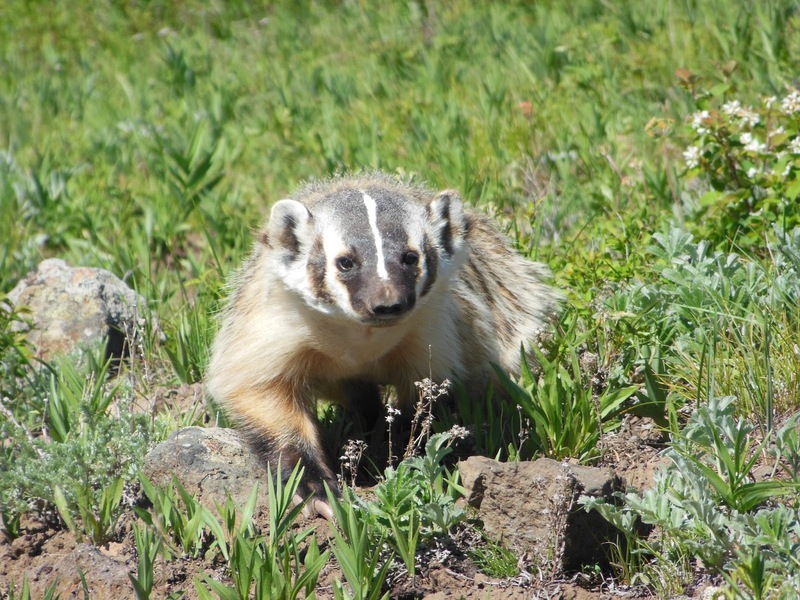 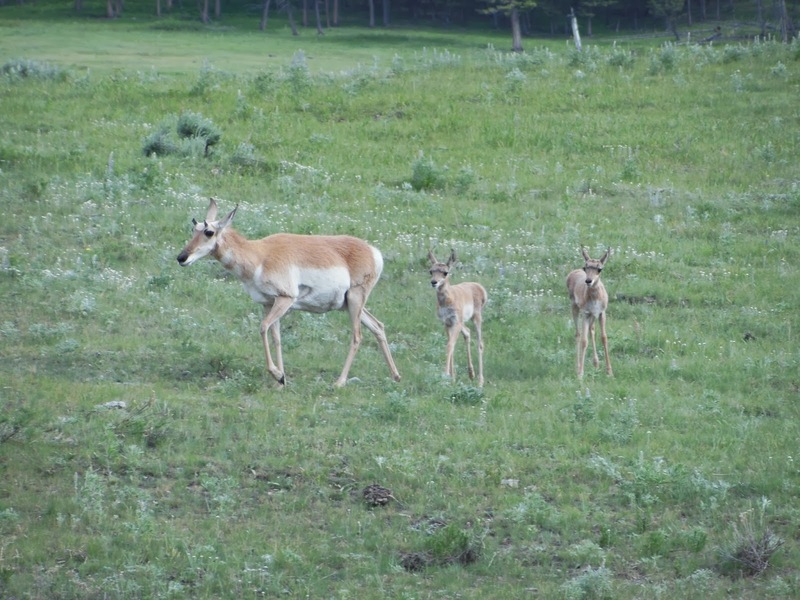 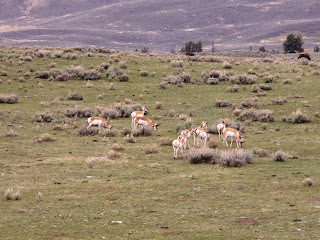 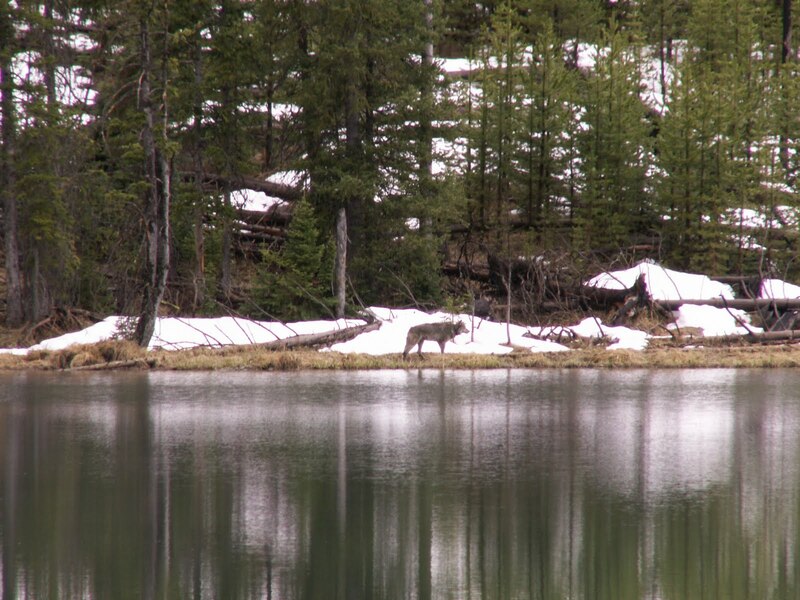 It is a national park that is overflowing with wildlife and May - June is a great time to visit Yellowstone National Park to see the over abundance of wildlife in the park. 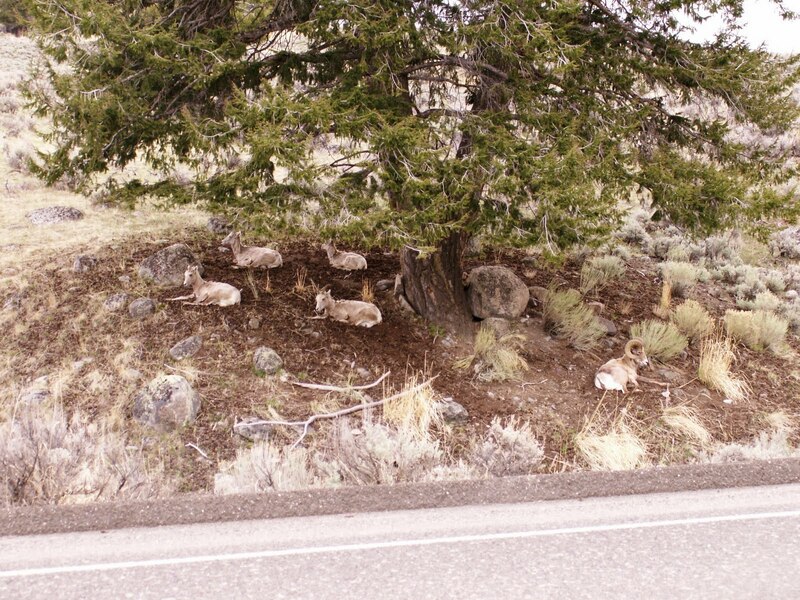 This section is a collection of pictures from the four trips listed above. 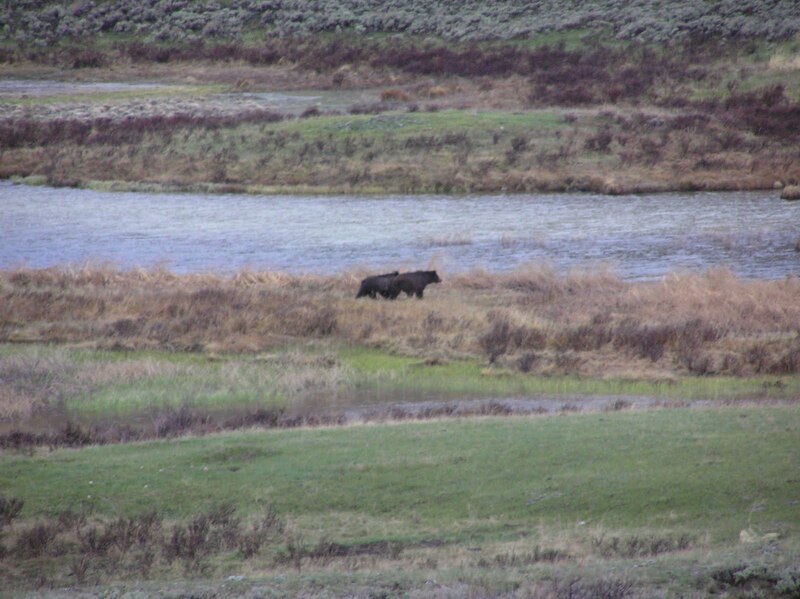 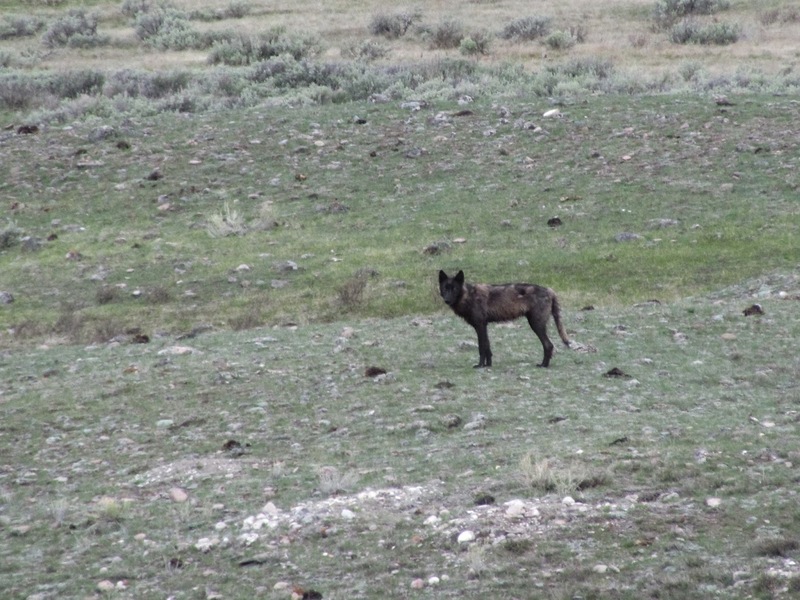 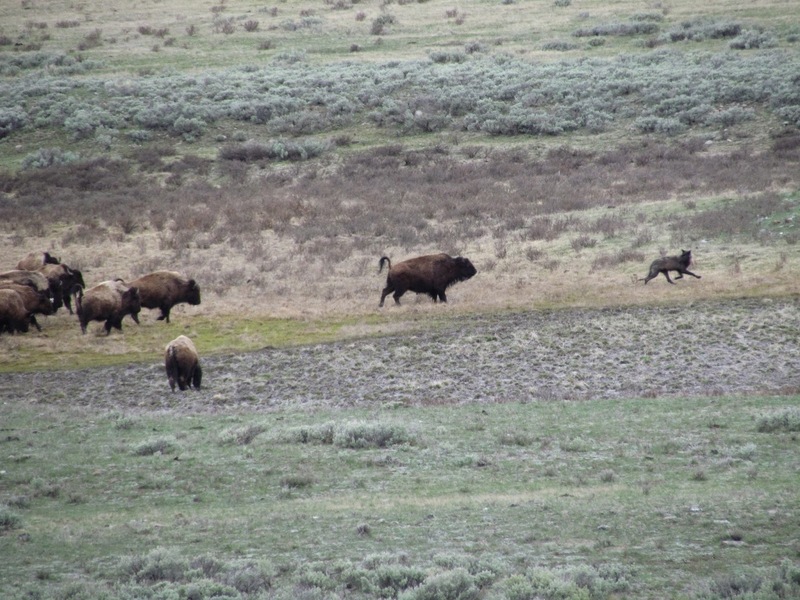 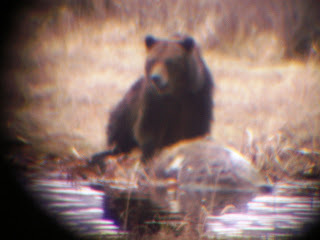 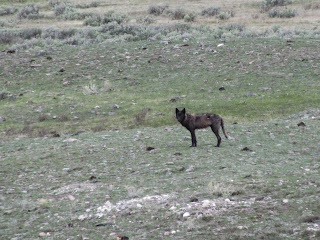 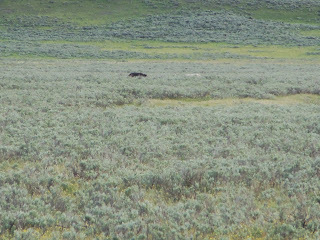 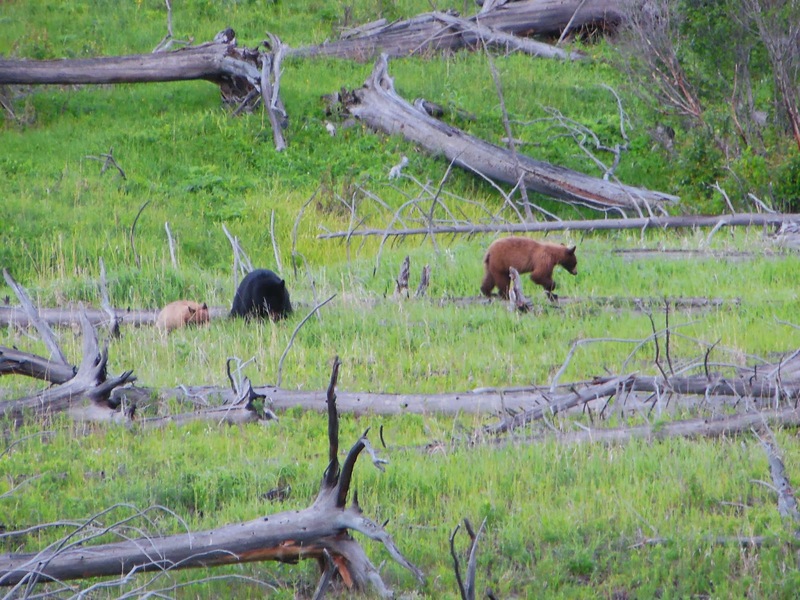 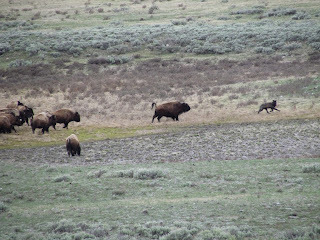 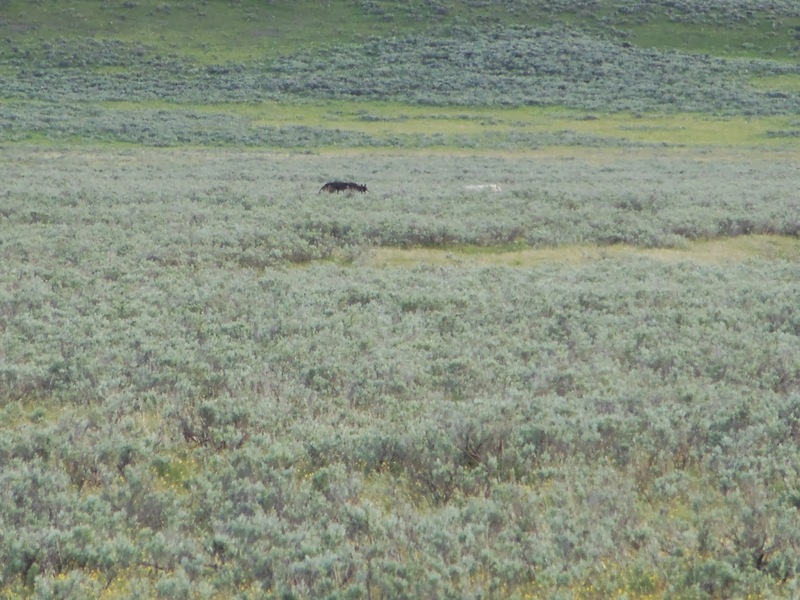 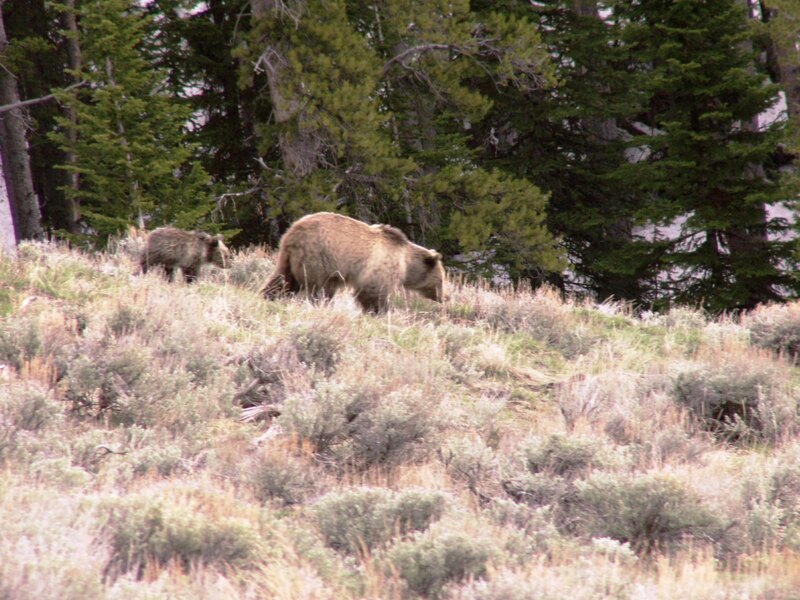 While in Yellowstone, every time we have gone we have seen grizzlies, black bears, wolves, herds of elk, herds of bison, big horn sheep, herds of prong horn antelope, coyotes, marmots and much much more! 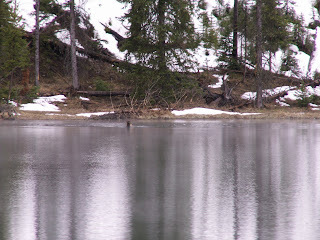 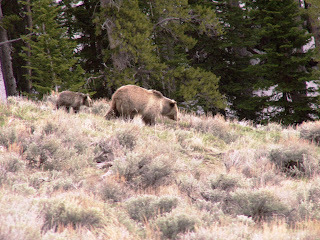 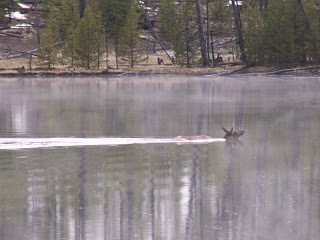 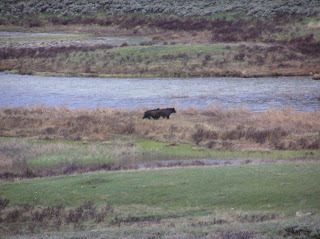 Bottom-line is if you have never been to Yellowstone National Park it is time to book your trip. 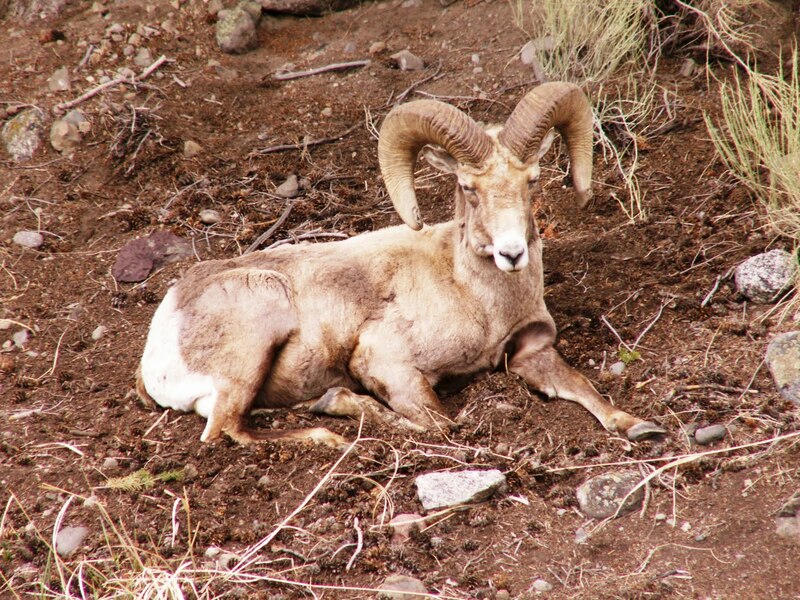 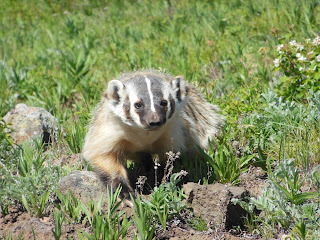 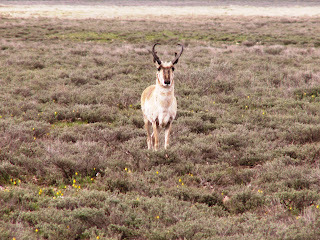 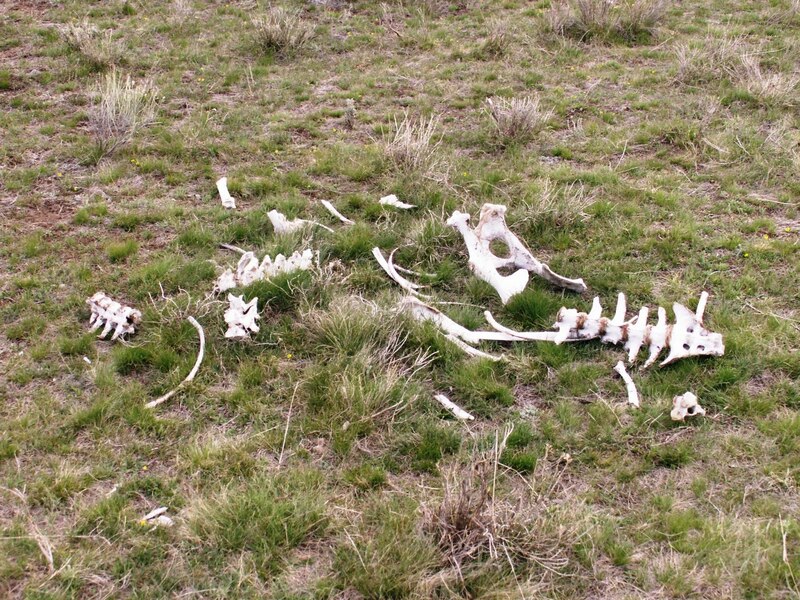 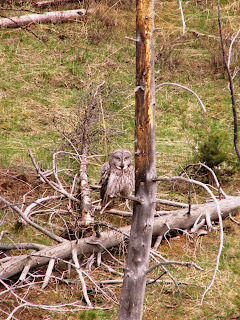 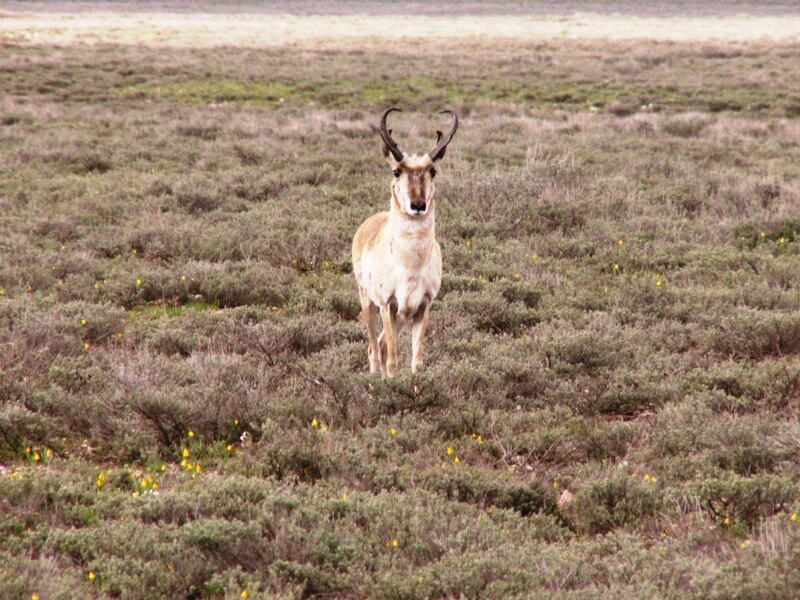 Great Hiking + amazing wildlife + being on top of a super volcano = a great time. 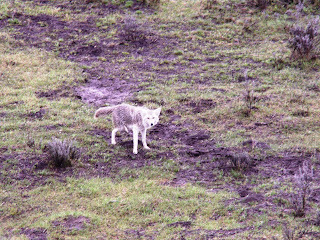 Below are a small sample of the pictures of Animals we saw while on our trips. I'm taking the family to Yellowstone in October, and I'm trying to put together a hiking itinerary. 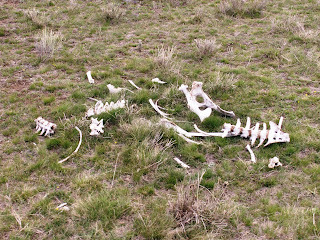 I can't wait to read more of your posts about the place. 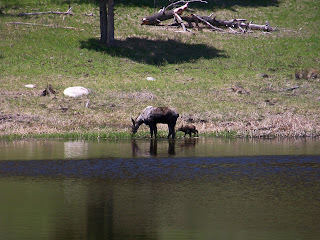 There are a couple of good ones that I will post in the next week or so, that are good for the whole family.